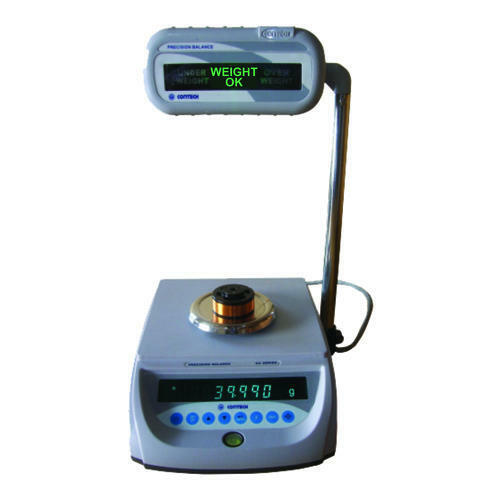 We are one of the leading manufacturers and suppliers of supreme quality Static Check Weighing Systems. Having a low response time, this equipment is so designed so as to provide maximum output in a definite time frame. This equipment is mainly used to give accurate result for heavy weight materials. Our company specializes in providing our clients the best possible types of Milk Bowl Weighing Systems. This particular equipment is suitable for small milk collection centers. 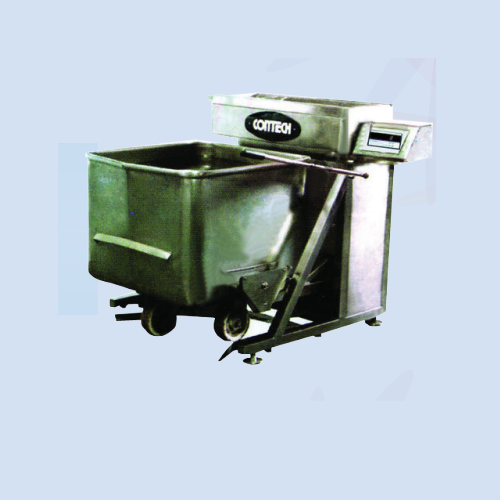 The body of the equipment is made up of stainless steel and can hold high capacity of milk. This equipment is also designed in bowl type feature so that it is suitable for bigger dairy farms. Programmable conversion factor for kilograms to litre. We are one of the leading and emerging brands offering the best Ramp Platform Scales. The main application of this equipment is easy loading as well as unloading of heavy industrial goods in many large scale industries. We provide our clients with a wide range of options to choose from at a very reasonable price. 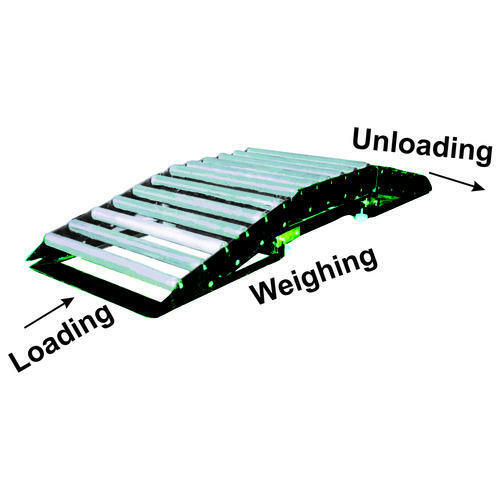 For ease of loading and unloading of carboy and drums filled with chemicals the platform scales are provided with ramps, rollers on the ramps on one side or both the sides and rollers on platform of the scale. Rollers available in M.S. Material with Zinc passivasion or S.S. 202 or S.S. 304 depending on the need. 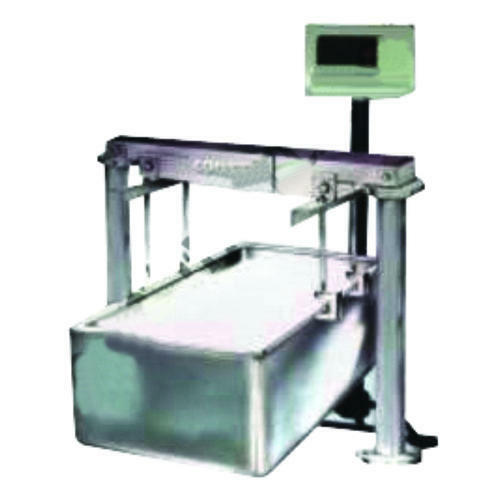 We are one of the leading manufacturer as well as supplier of Customized Weighing Systems which are reputed in the market for their accuracy as well as reliability. The equipment we manufacture is equipped with latest technology and the components used in manufacturing are also tested for quality. Looking for “Scales for Special Applications”?